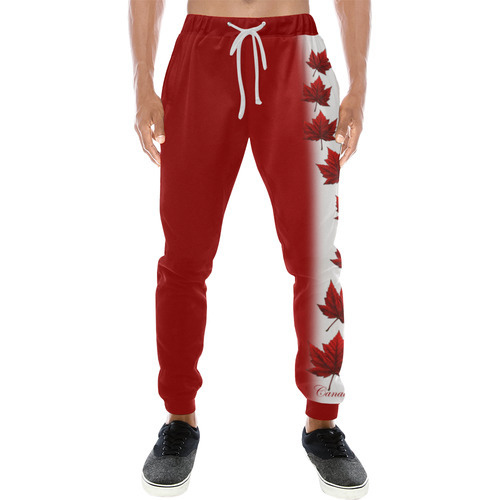 Canada Sweatpants Men's & Women's Canada Souvenir Track Pants Canadian Maple Leaf Pants & Canada Flag Pants from Cool Retro Canada Souvenirs, Cute to Beautiful Designer Canada Sweatpants by Canadian Artist / Designer Kim Hunter. 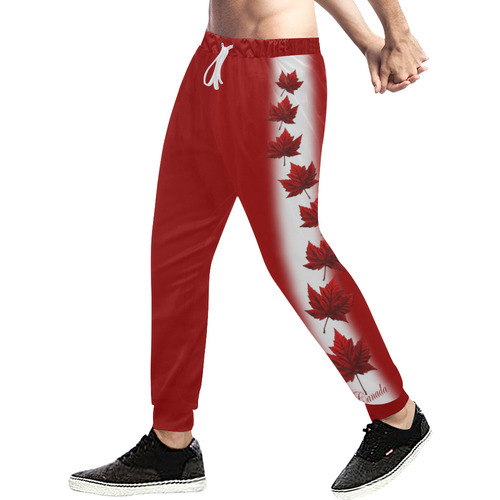 See www.kimhunter.ca for much more. 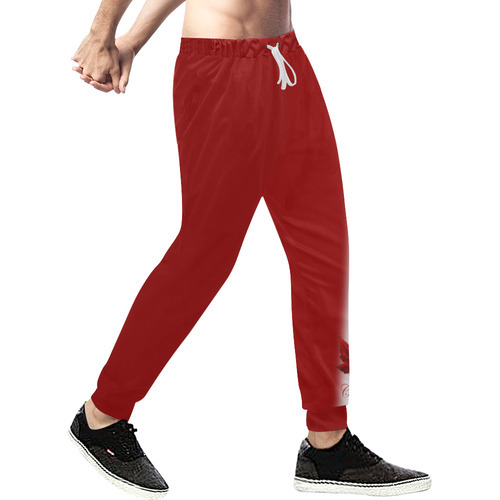 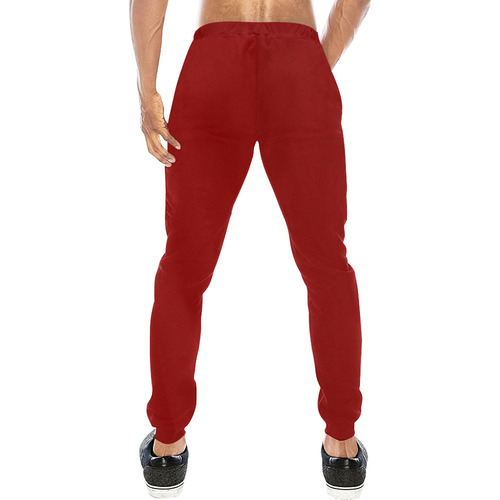 design to this sweatpants through design tool on Artsadd for a modern look.